One of the most helpful things you can do for your oral health is to floss daily. This can greatly improve health over time and promote healthy gums. 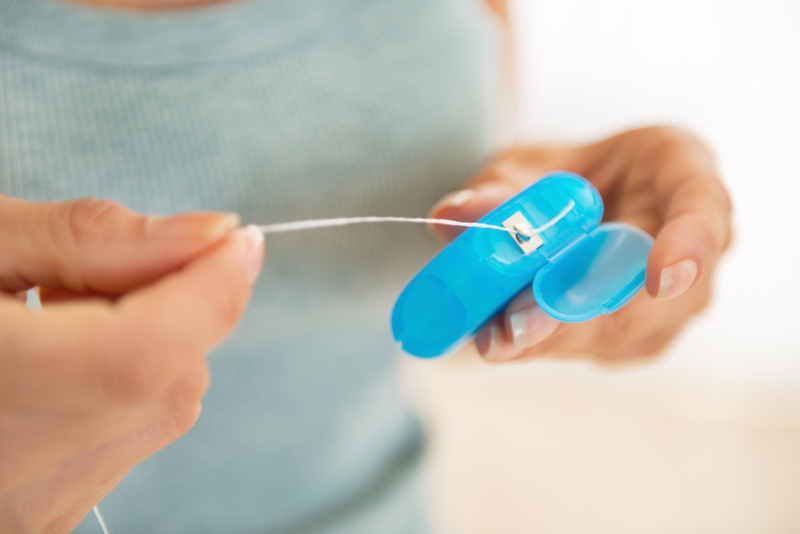 Regular use of dental floss removes plaque, helping to prevent the buildup of plaque which can lead to tartar. Simply flossing your teeth can make them look brighter by removing plaque and excess food particles that you may not see in the mirror or in areas that your toothbrush doesn’t reach. It also helps prevent tooth decay and can reduce your risk of developing gum disease by removing plaque. 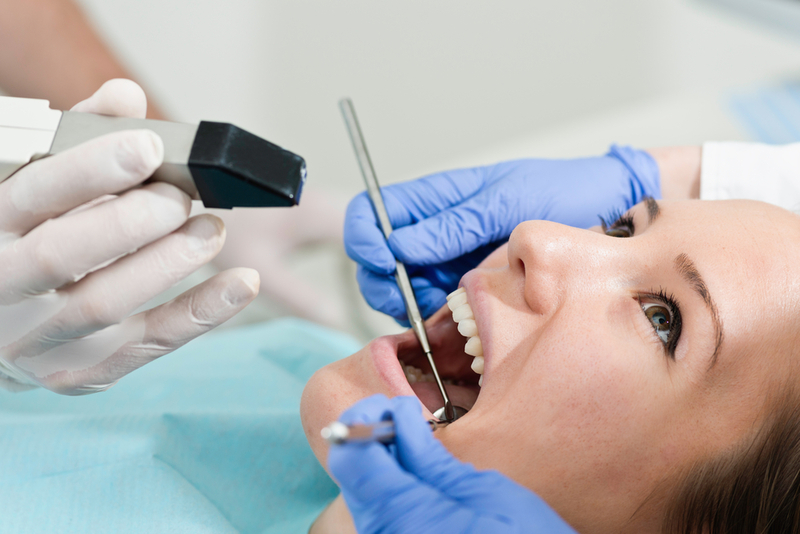 In addition, flossing also gives you the opportunity to regularly examine your mouth for any swelling or redness. Flossing is especially important for children with developing teeth. Proper flossing removes plaque and food particles in places where a toothbrush cannot easily reach like under the gum line and between your teeth. 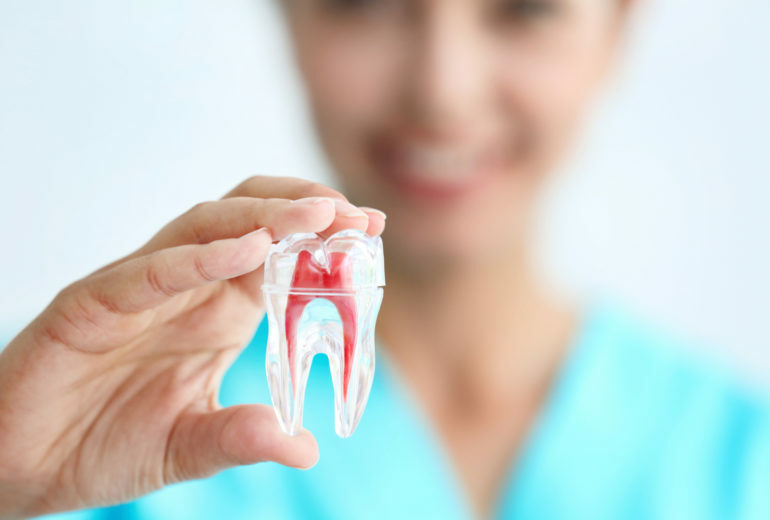 Because plaque build-up can lead to tooth decay and gum disease, daily flossing is highly recommended. Starting with about 18 inches of floss, wind most of the floss around each middle finger, leaving an inch or two of floss to work with. Holding the floss tight between your thumbs and index fingers, slide it gently up-and-down between your teeth. Gently curve the floss around the base of each tooth, making sure you go beneath the gum line. Never snap or force the floss, as this may also cut or bruise delicate gum tissue. Use clean sections of floss as you move from tooth to tooth. 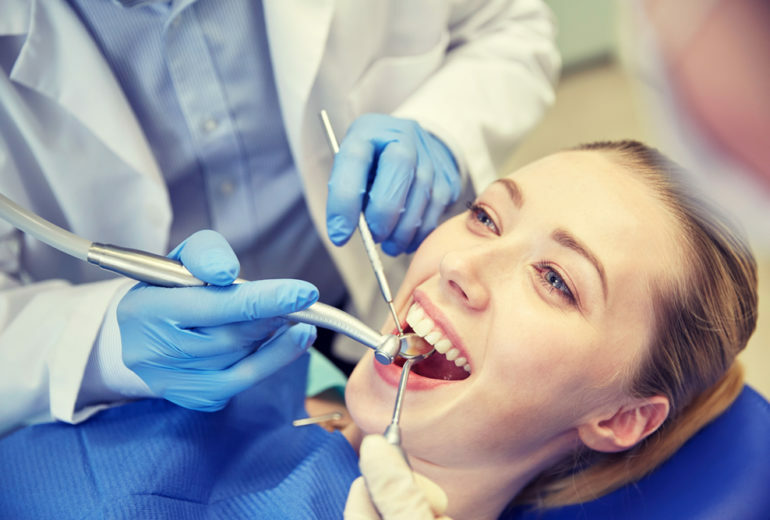 We at Premier Dentistry believe in a higher level of service. We want your visit with us to be as comfortable and seamless as possible.